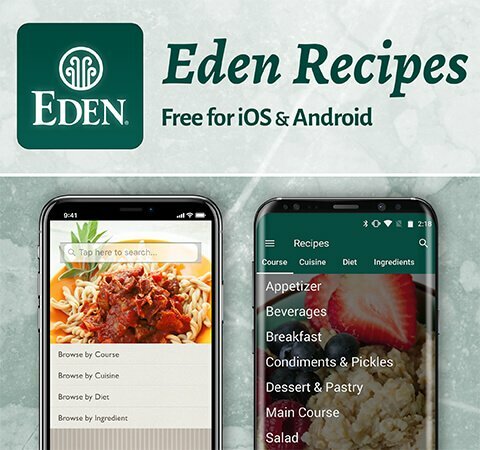 EDEN Unrefined vegetable oils are more beneficial, nutritious, flavorful, wholesome, ethical, unadulterated, and commonsensical. 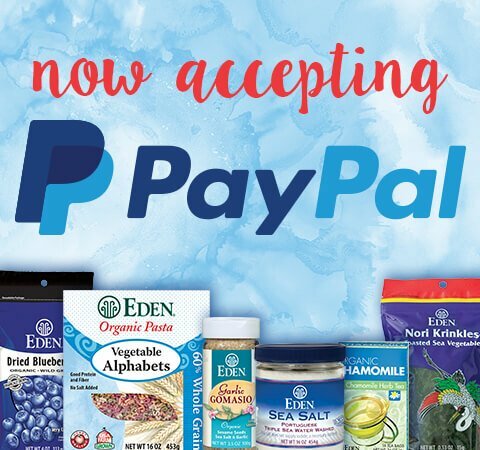 The aroma, flavor, nutrients, and health benefits of vegetable oils are preserved in natural, unrefined, cold and expeller pressed versions, while these attributes are destroyed in commercial extraction and refining. 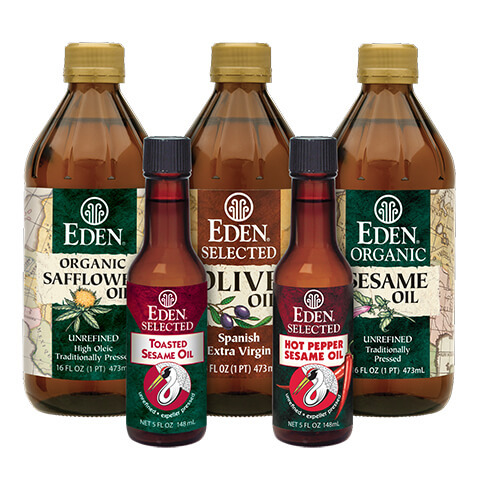 EDEN unrefined vegetable oils are bottled in efficacious dark amber glass to protect flavor and nutrients from damage caused by light. It is wise to carefully choose vinegar for food and for body care. What it is made of and how it is made, make a tremendous difference in flavor and usefulness, especially in health benefit value. The Internet is an easy way to learn about the many healthy blessings of good vinegar. 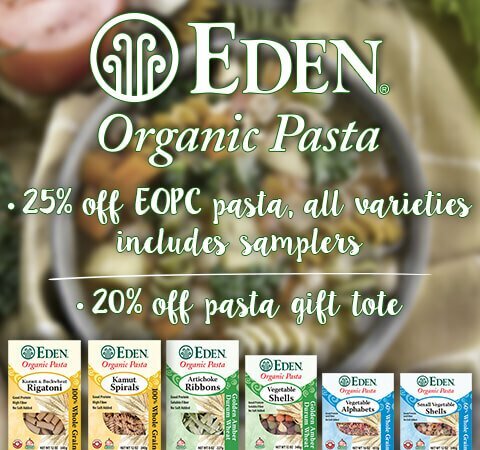 EDEN authentic vinegars contain many beneficial organic acids, bacteria, enzymes, and phytonutrients. 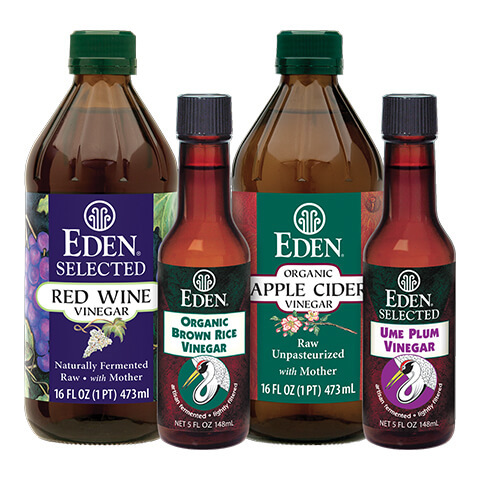 All EDEN vinegars are bottled in dark amber glass to protect their flavor, nutrients, and beneficial characteristics.